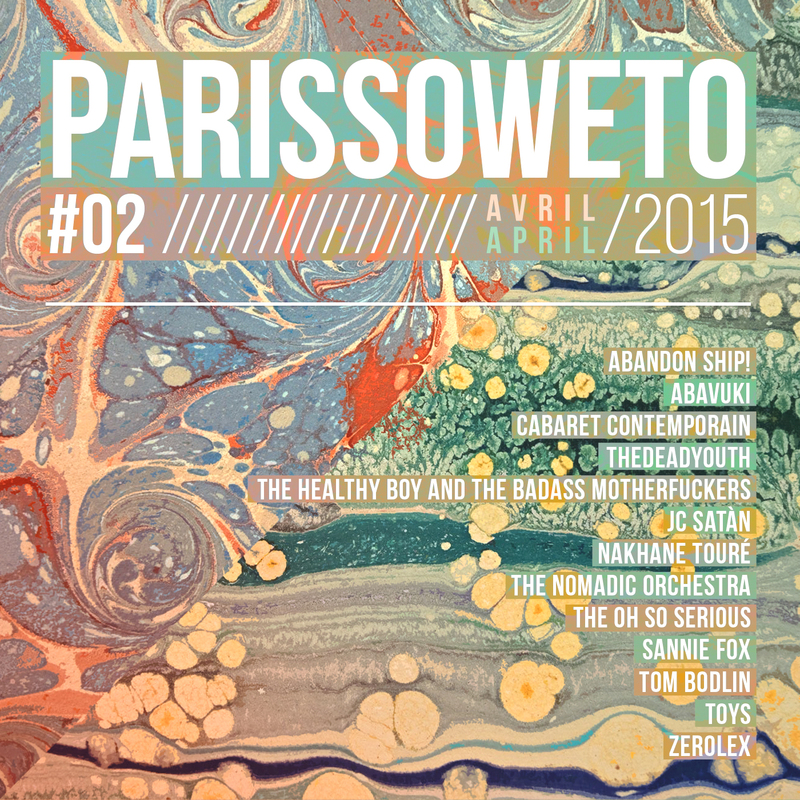 PARISSOWETO is an online music exchange project between France and South Africa. Music compilations are uploaded to Soundcloud and accompanied by artist features and write-ups. PARISSOWETO’s aim is to showcase independent artists and groups from both countries that one may not necessarily know due to lack of exposure and the fact that alternative acts are often confined to their local scenes. We are therefore determined to show the many different lives, voices, identities, sounds and creations that come from across South Africa and France, steering away from clichés and stereotypes and focusing purely on music.